Spring is the most beautiful part of a year, and what is better than Spring romance in Belgrade. If you are visiting Belgrade and looking to dine at a pretty amazing restaurant this is the place for you. It is the perfect location in Dorcol overlooking the Danube River, restaurant Panta Rei is simply stunning. 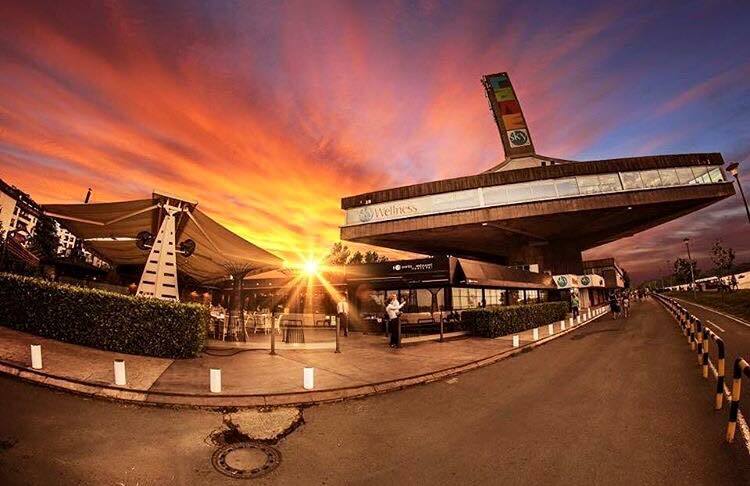 The most romantic sunsets are here – area where restaurant is located is one of the most beautiful in the city. Next to the river, 25. Maj is beautiful district of our capital. 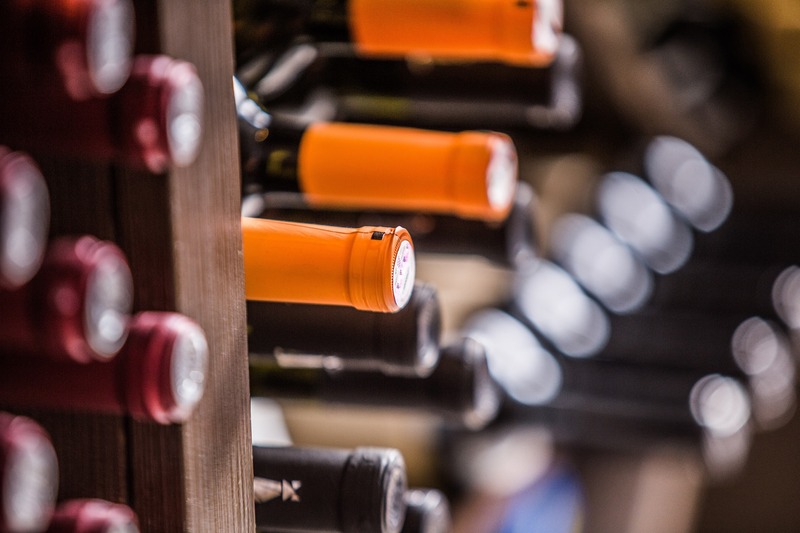 The list of wine is extraordinary – from best wines of Balkans, to the all the around the world! 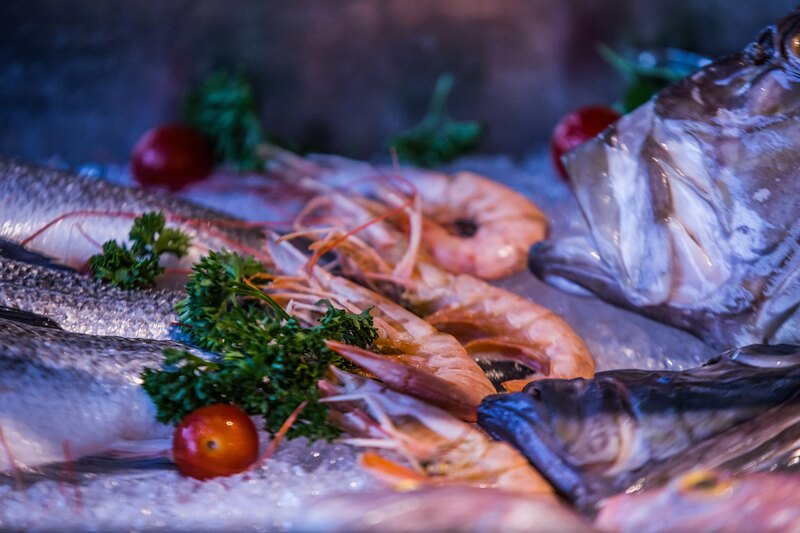 Everyday you can enjoy fresh sea food or fresh river fish on your plate.